This month, NPR brings you a new series called "How to Raise a Human." Follow the hashtag on social medial or on NPR.org. 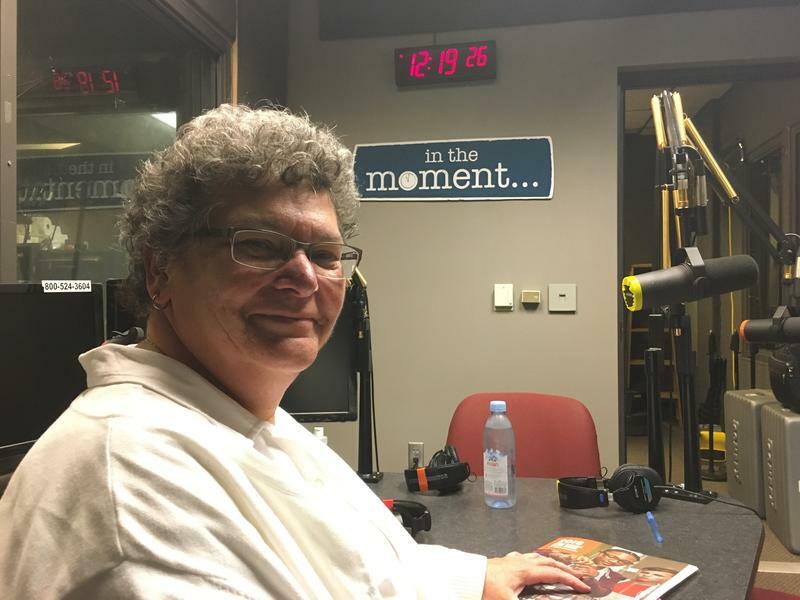 SDPB brings those conversations home to South Dakota by welcoming pediatricians and parenting coaches and parents to talk about the glorious and messy and marvelous journey that is parenting. 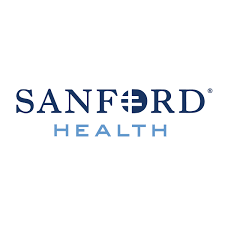 Sue Illg is a parenting coach at Sanford Health. She talks about "Helping the Mother." Dr. Richard Holm joins us for the weekly checkup. Today we discuss pediatrics. What are the possible effects for learning via screen time for toddlers? Gabrielle Strouse, PhD. will publish research findings on this topic in next month's issue of the "Journal of Experimental Child Psychology." 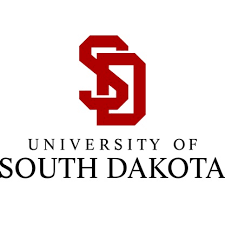 Gabrielle Strouse is an assistant professor in the division of counseling and psychology at the University of South Dakota. 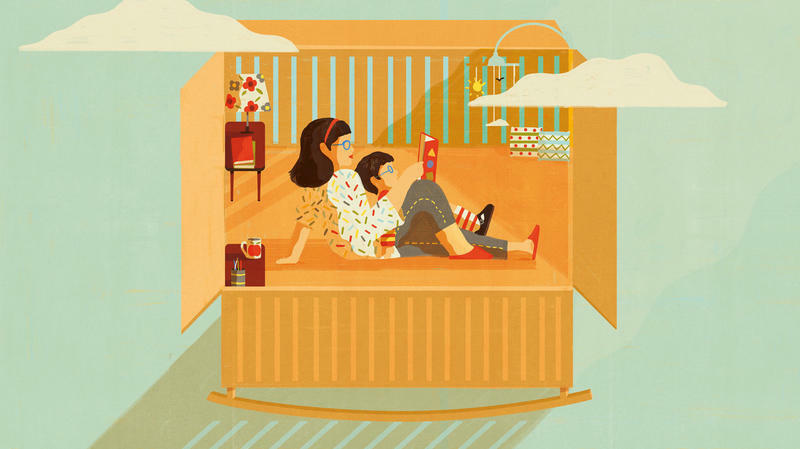 Keeping kids healthy might be more challenging than ever. 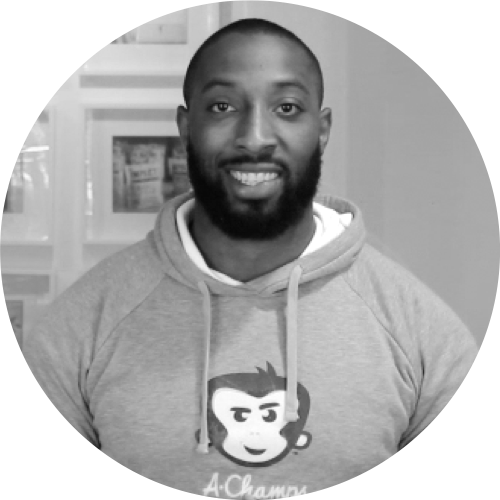 Pro football player Stepfán Taylor is on a quest to help. Taylor joins In the Moment to help kick start an active lifestyle for families during Children’s Health Month. We all want our children to find happiness and success in life. It’s that very drive that sometimes makes us come a bit unhinged when our kids mess up. 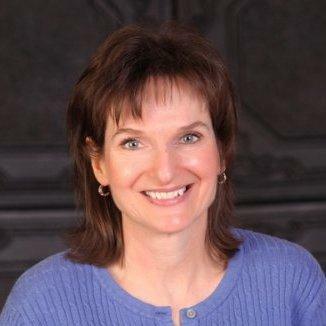 Lea Waters, Ph.D., is the president-elect of the International Positive Psychology Association. 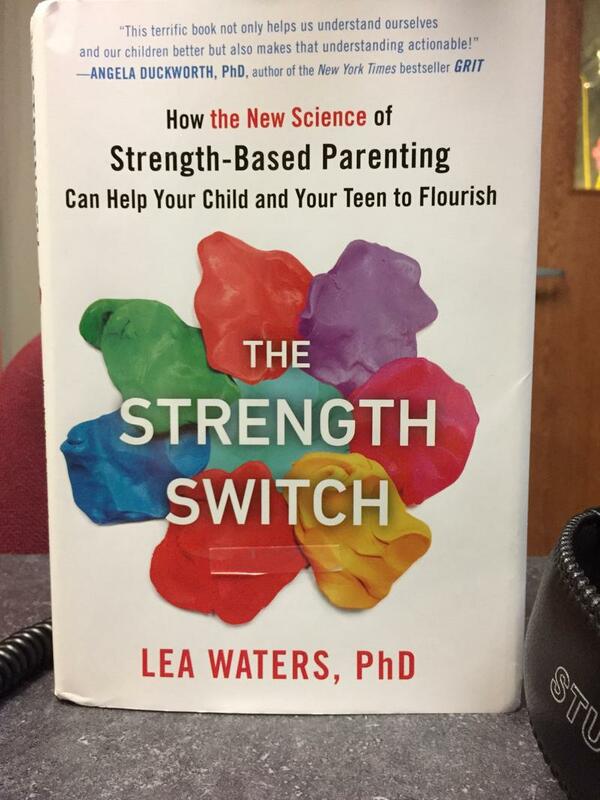 Her new book is called THE STRENGTH SWITCH: How the New Science of Strength-Based Parenting Can Help Your Child and Your Teen to Flourish. Representative Don Haggar says the Indian Health Service needs help and is requesting an audit by the Federal General Accounting Office. A bill to equal parenting time for divorced couples assumes both parents have equal rights and responsibilities for joint custody. The measure is moving through the Senate Judiciary Committee. 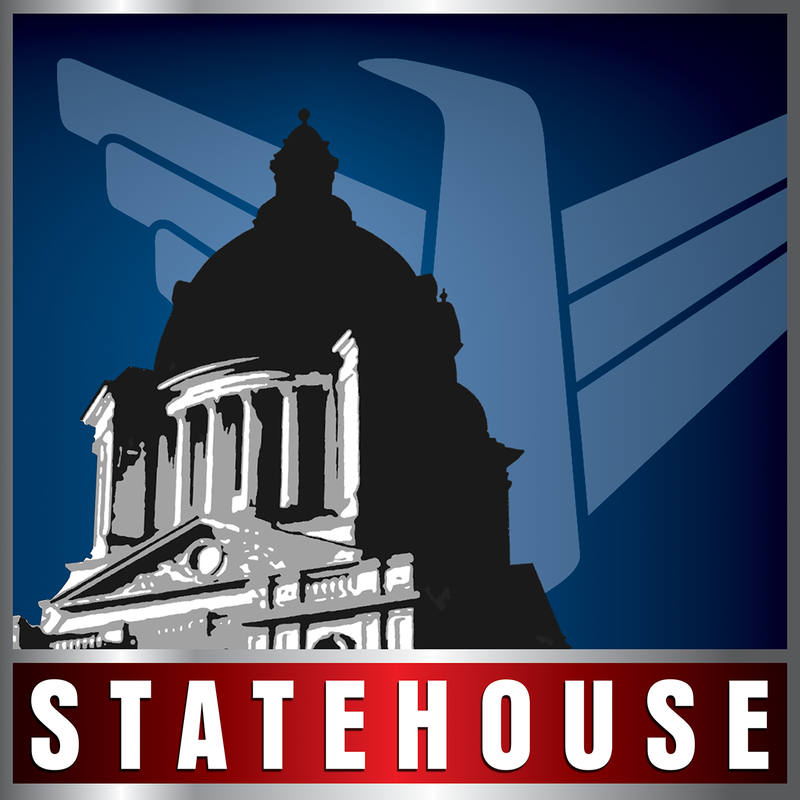 The South Dakota Senate delays vote on measure to repeal Initiated Measure 22. Humor columnist Dorothy Rosby joins Midday to talk about the perils and pitfalls of parenting, or at least of trying to parent perfectly. 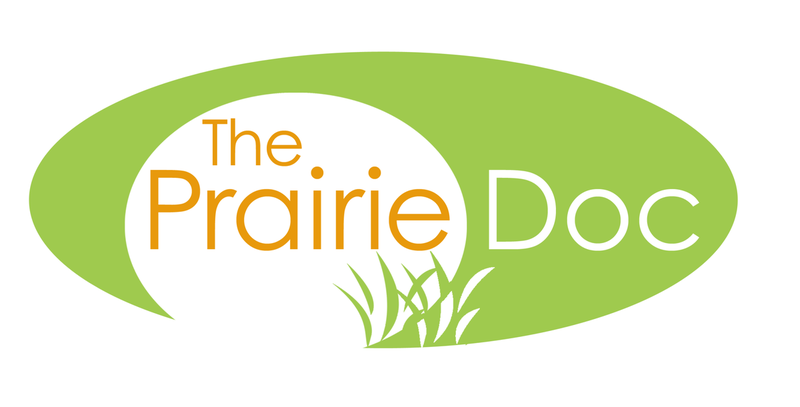 Her new book is a collection of columns and essays called “I Didn’t Know You Could Make Birthday Cake From Scratch: Parenting Blunders form Cradle to Empty Nest.” She talks with Dakota Midday host Lori Walsh about humor writing and humor parenting. About 100 days before the birth of his daughter Sioux Falls resident Hugh Weber began to panic about becoming a first-time father. He decided to send a video of his concerns and questions to his closest friends. The video went viral so Weber started a website. He was then approached by a publisher to transfer his experiences into book-form. 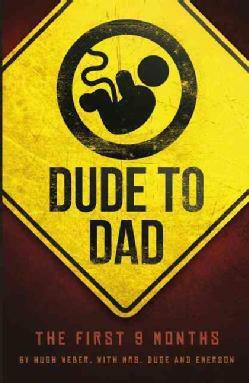 Weber's "Dude to Dad" is built around 40 lessons for the 40 weeks before childbirth. In the wake of Friday's mass murder at Sandy Hook Elementary School in Newtown, Connecticut, Dr.